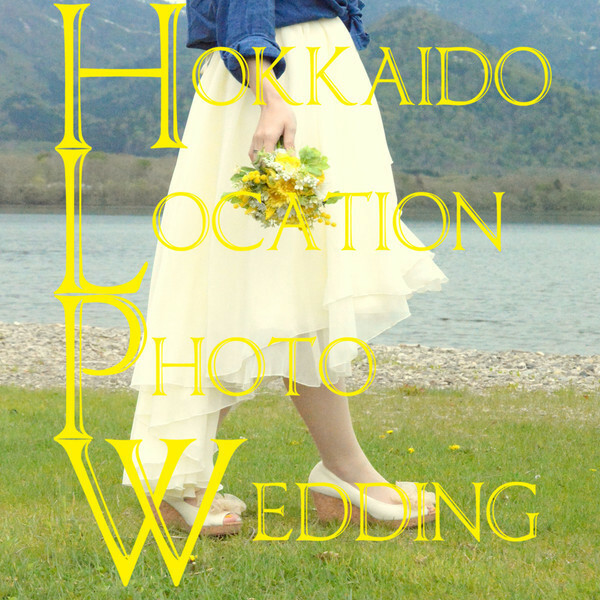 Are you looking for a Photographer in Hokkaido?! Look no further! 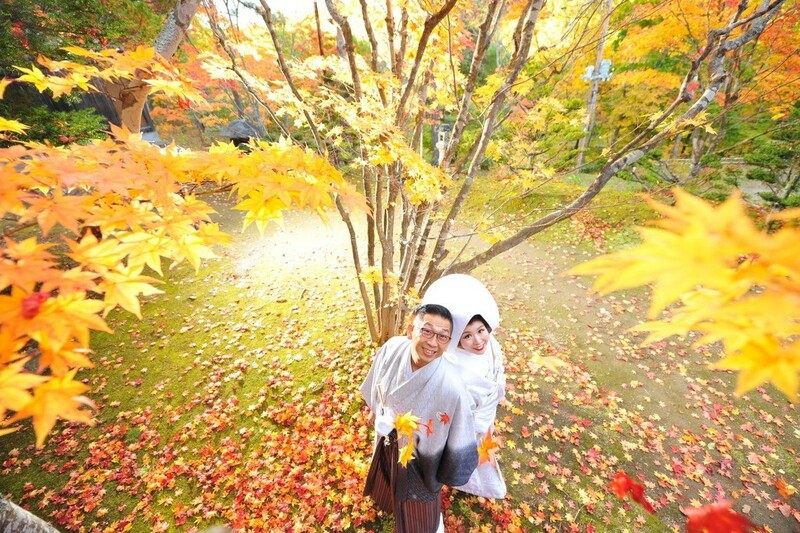 Here are our top 3 Hokkaido Photographers for English-speakers! This photographer knows all the best places for natural photography. Mountains, the sea, forest, parks, buildings, you name it! HLPW can provide great photography for any season: Spring, Summer, Fall, and Winter. Couples, Families, Friends, all welcome! See more of HLPW's photos! Great for couples, families, and friends! 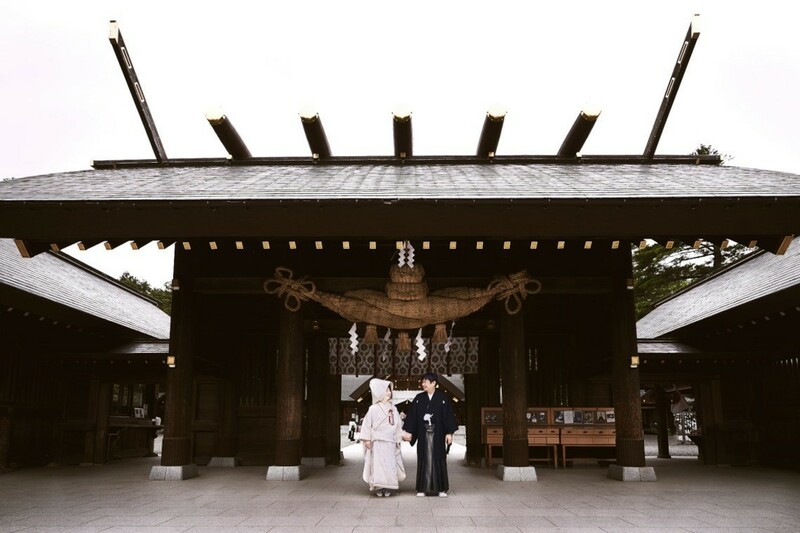 Great for couples looking for the Japanese Experience! Includes Basic Plan + 2 Rental Kimonos! 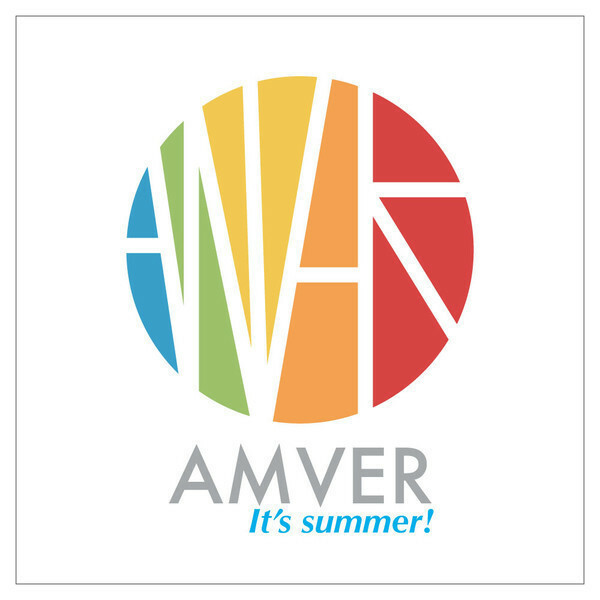 AMVER was formed last year in 2017, but has already built up an impressive profile. Both couples and corporate clients have been highly satisfied with the level of quality and creativity displayed in their shoots. They provide a wide range of styles, from natural to fashionable, and use the latest lighting equipment. 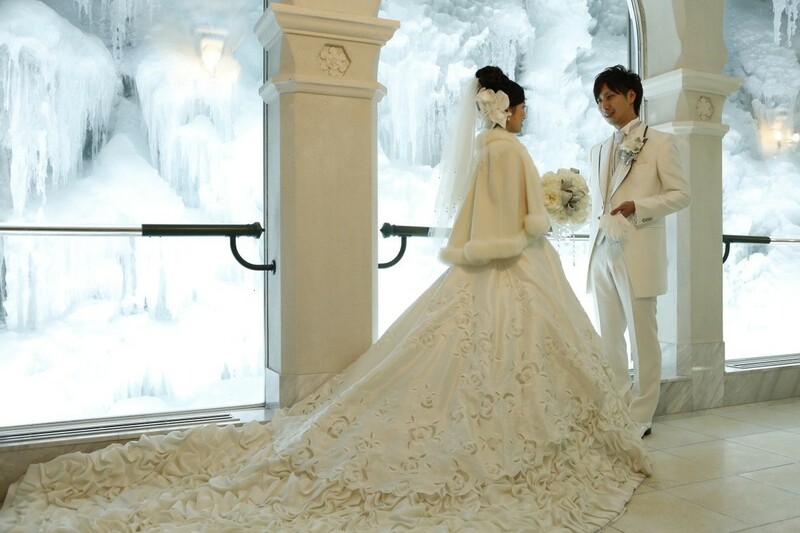 They also provide Wedding Dress, Tuxedo, and Kimono rental plans! Check them out! See more of AMVER's photos! Recommended for a simple shoot! We provide photos that you can look back on years from now. After a consultation, we provide suggestions for the perfect shoot. We can do anything from natural, candid photos to fashionable styles. Recommended for tourists who want it all! 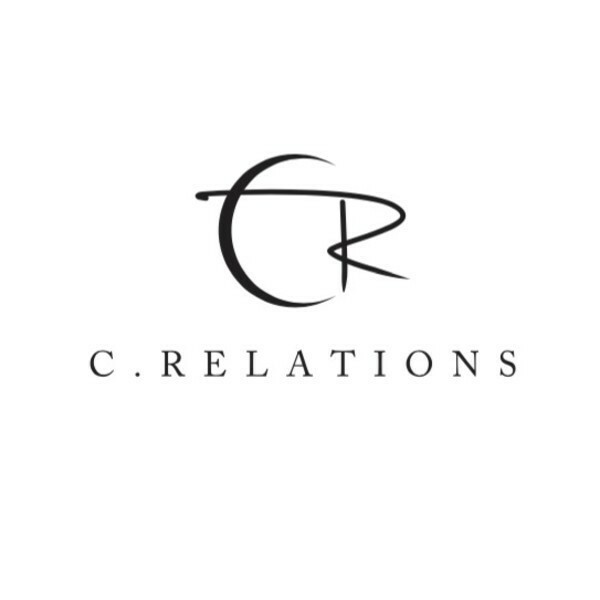 C.Relations-- a wedding planning company that helps create relationships and dreams. 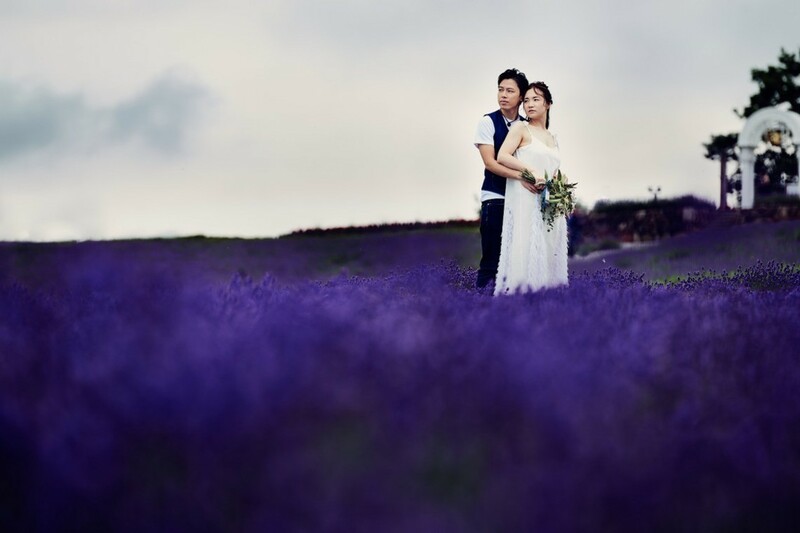 This company specializes in weddings, which makes them the perfect choice for a wedding photo shoot. They have contacts for videography, rental outfits, and more as well. If you're interested in a wedding photo shoot (or a surprise proposal shoot ), then send them an inquiry! See more of C.Relations' photos! 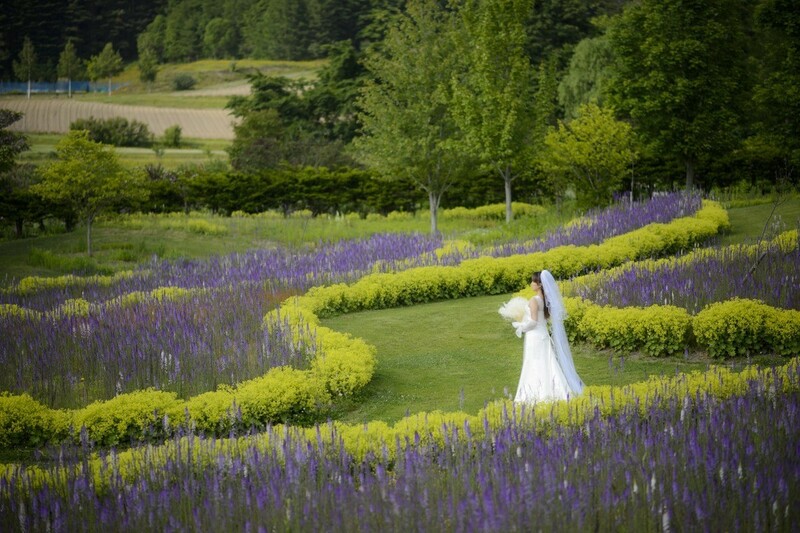 A simple plan with a Japanese wedding professional! Wedding Dress & Kimono Plan! Rental Wedding Dress & Kimono!